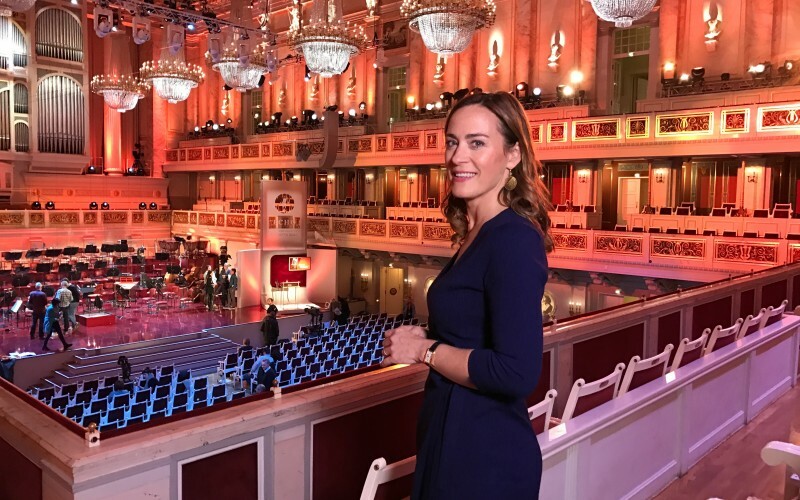 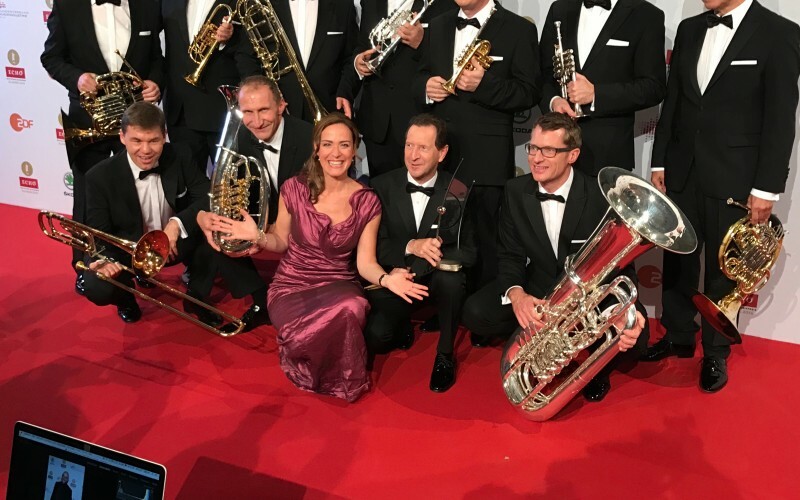 Red carpet glamour and classical music – a great combination in my humble opinion! 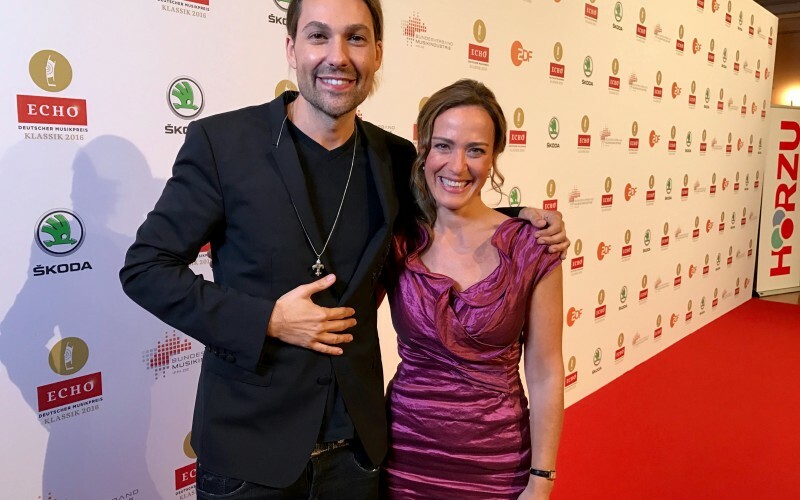 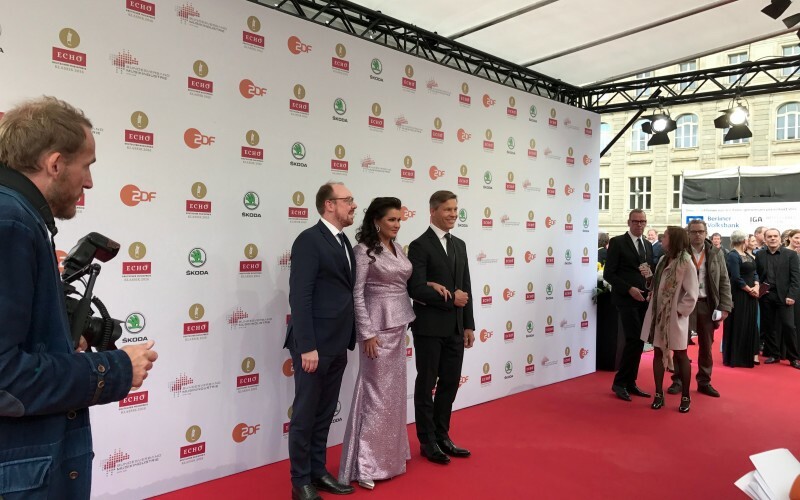 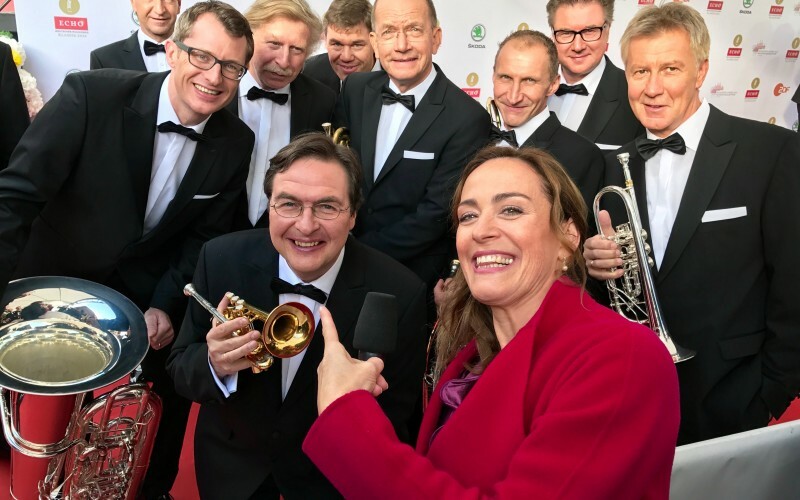 The 2016 Echo Klassik Awards Ceremony was held in Berlin this year and Sarah’s Music had an official spot on the red carpet to interview the stars of the classical music world as they shimmied past in their finery. 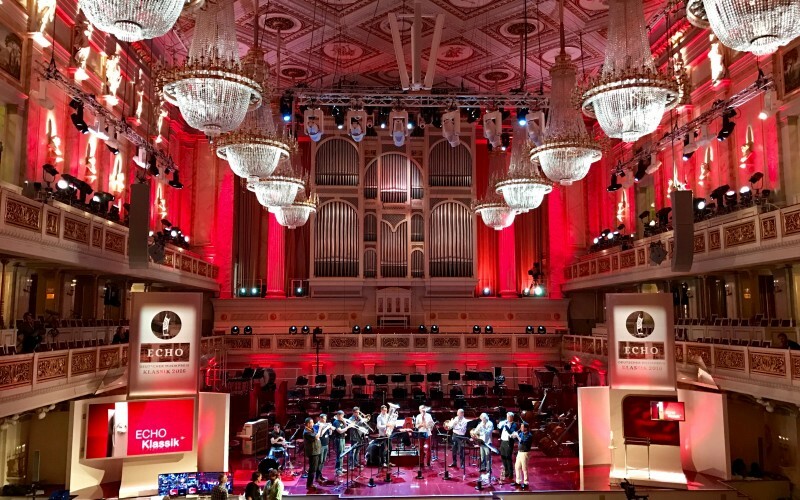 The Echo Klassiks are awarded by the German Phono-Forum to top classical musicians from newcomers to established world stars. 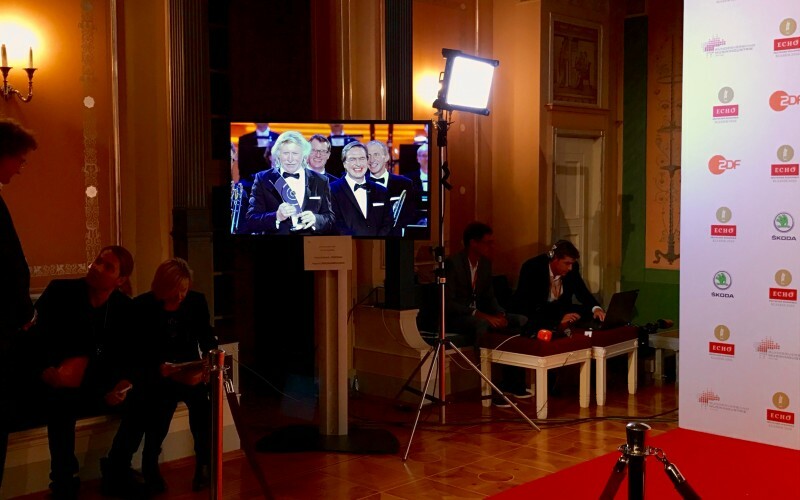 It is a very glamourous event and I was there all day at the rehearsal, backstage, red carpet and then in the press room for the photo calls. 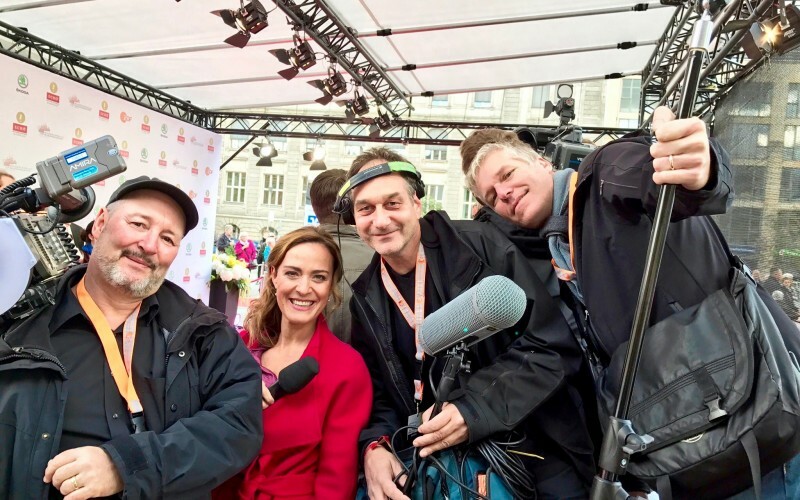 I saw a lot of friends and loved every minute of it although it was rather chilly on the red carpet! 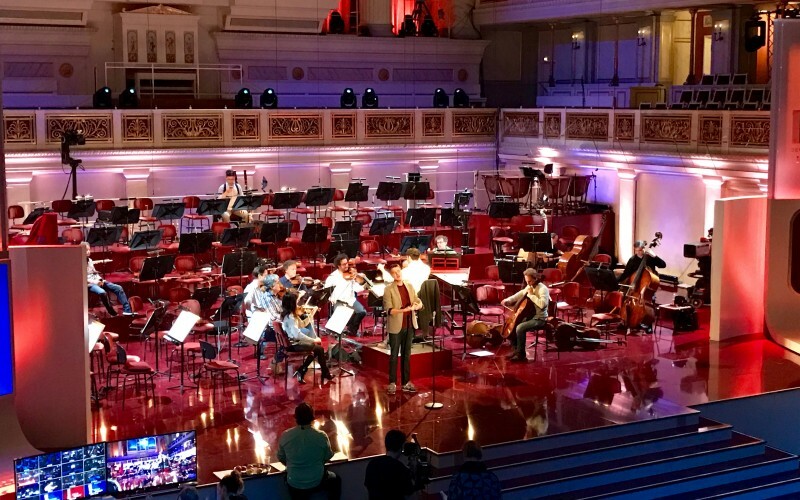 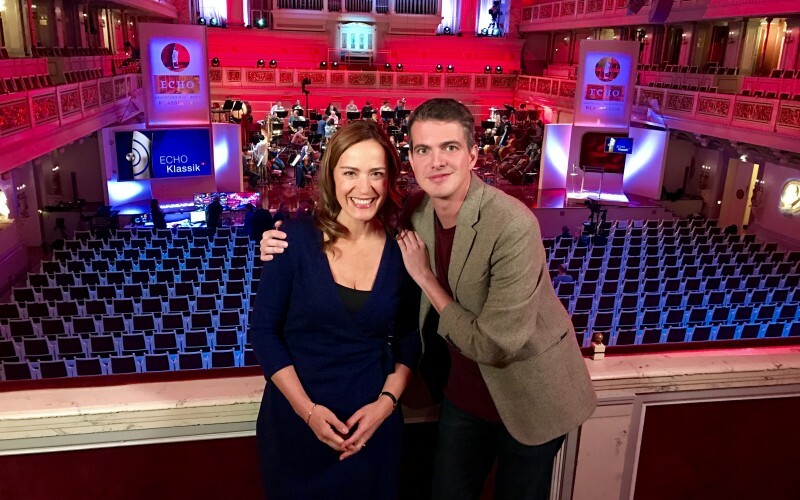 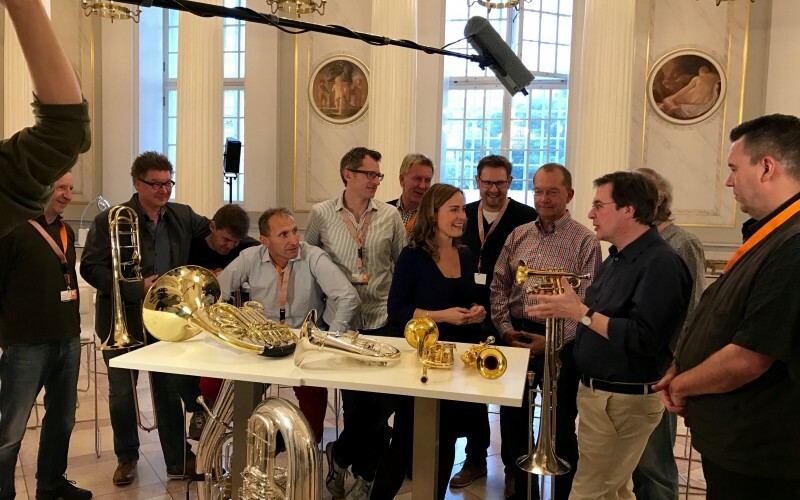 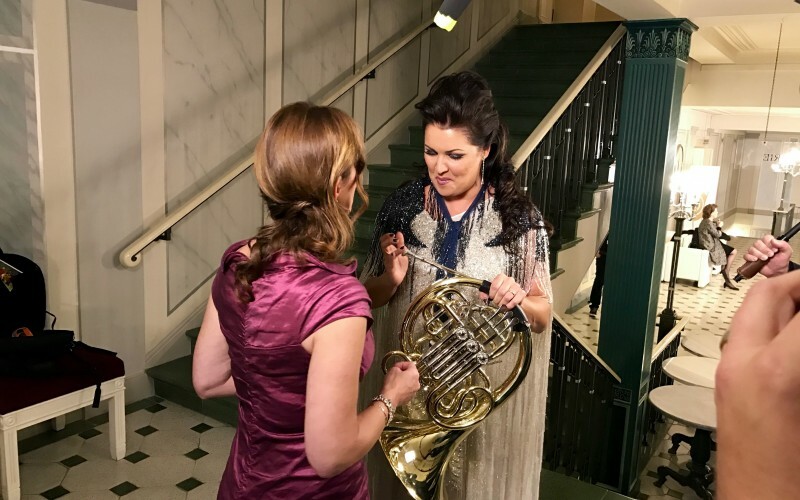 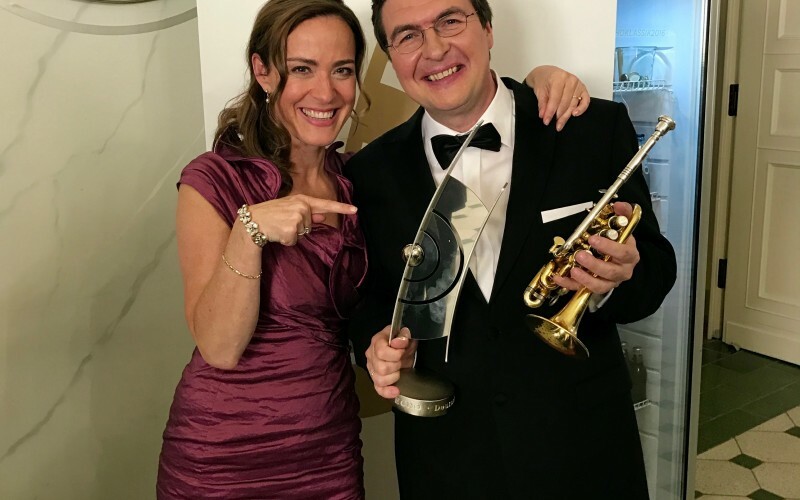 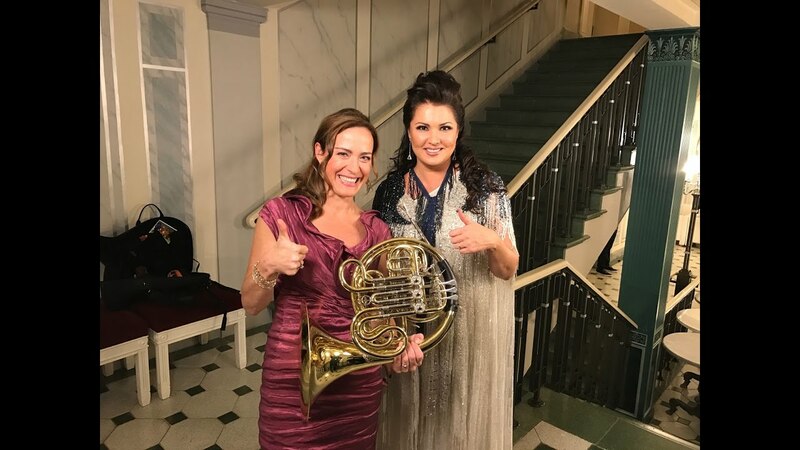 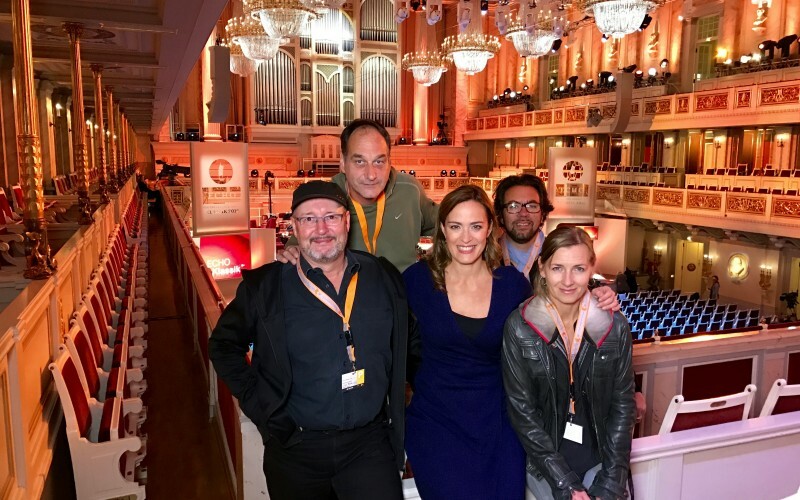 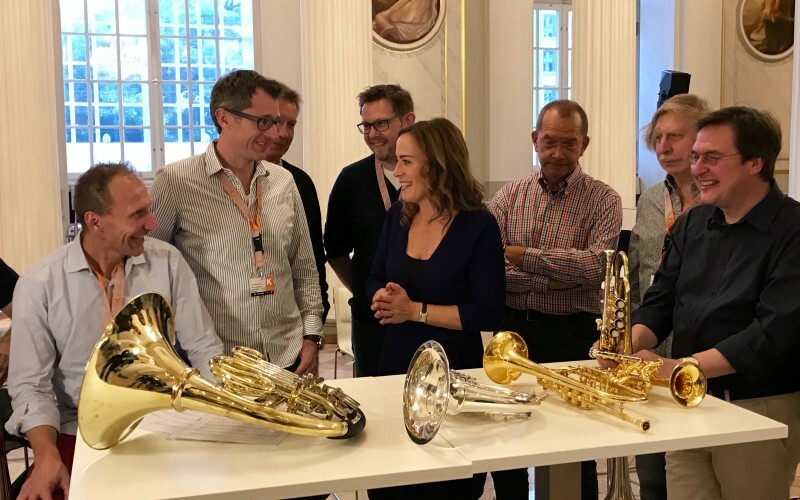 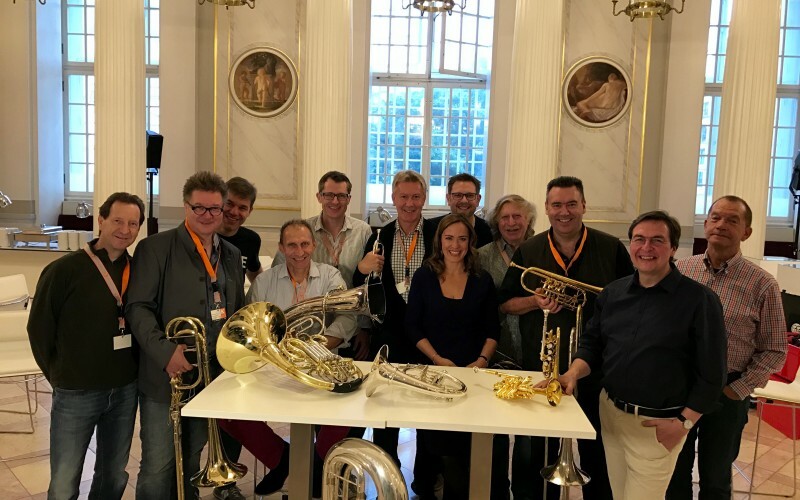 Such an honour to have Anna Netrebko and Philippe Jaroussky on the programme and to be able to feature my beloved German Brass- I´m so happy that they won an Echo, well deserved! 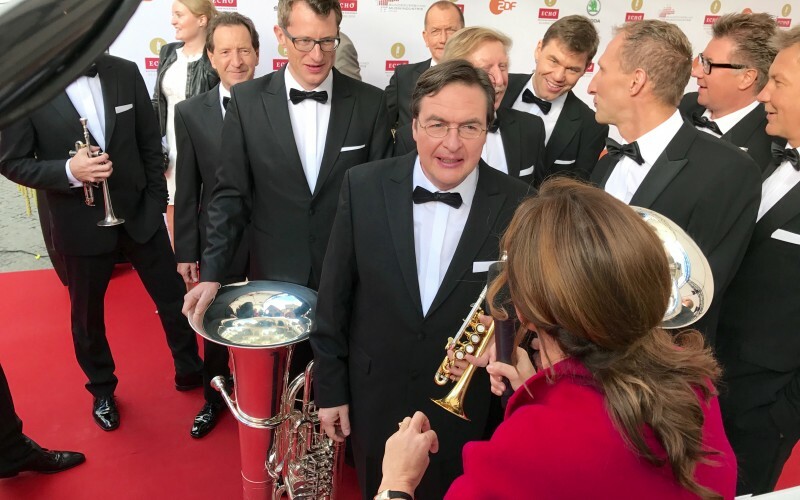 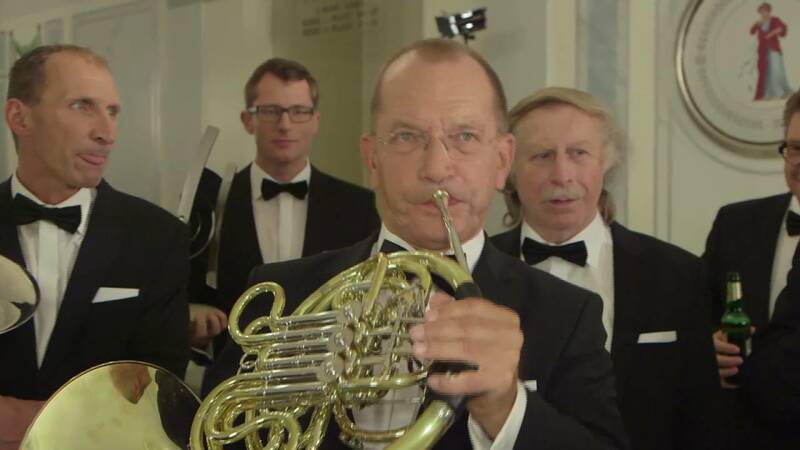 Enjoy the red carpet glamour, the great music and the wonderful musicians in the episode, I really did!